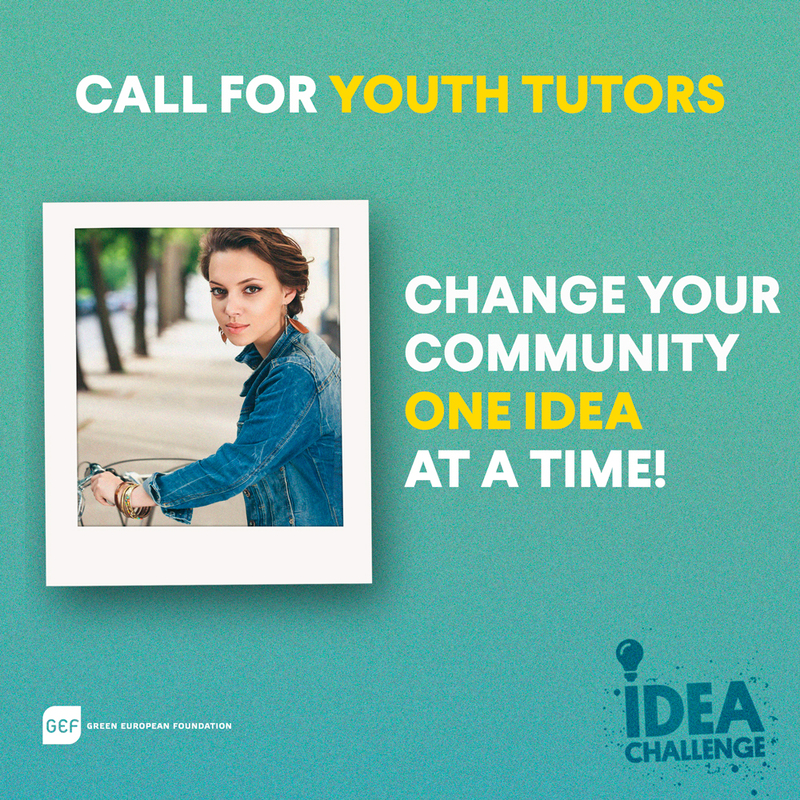 The Green European Foundation is recruiting 8 youth tutors from Finland, Portugal, Croatia and Czechia to implement locally the GEF project Idea Challenge – Discover your voice! between 1st March – 1st July 2019. This mission will require an average of 10h of work per week during the project period. 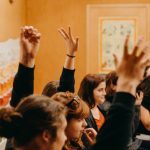 The Idea Challenge is a project for young people aged 18-24 from Finland, Portugal, Croatia and Czechia, particularly youth not usually engaged in active citizenship. Propose ideas for change in their communities. Create a bridge between the stuggles they face on a local level with the struggles of their peers in other countries. The mission of the youth tutors will be to help us in disseminating the call for project ideas on a local level, to assist the foundation in selecting the successful projects, and to support these projects with one-on-one tutoring sessions on pan-European cooperation. Tutors are also expected to assist in assessing the impact of winning project ideas. Identify online and offline locations where the Idea Challenge should be disseminated; for example, sports clubs, unemployment offices, technical & vocational schools, local parks and leisure spaces, social media groups, etc. Disseminate the calls for action locally, both online and offline. Work with GEF in the selection process of the winning project ideas from the applications received in their respective countries. Following on from training from GEF, use peer education methods to introduce a European dimension to the successful winning projects; one-on-one tutoring sessions with the successful projects will take place online or offline to discuss how certain issues are tackled by young people in other countries, as well as information on the relevant change-makers on a political level. Support the organisation of local actions. Support the Green European Foundation in the dissemination of the outcomes of local actions. Support the Green European Foundation in evaluating the impact of the local actions. Motivated and reliable, with strong organisational and social skills. Knowledgeable in the workings of the European Union and its institutions; alumni of the European Green Activist Training or Impact Europe online course will have an advantage. Be interested and open to receiving coaching and online training from the Green European Foundation. Be available for online and face-to-face meetings in their respective city for the duration of the challenge; 1st March – 15th July 2019. Please complete the application form available below before the deadline of 20th February 2019. Successful candidates will be contacted for a short online interview. Eight tutors in total will be selected from these interviews, two from each participating country. We offer €600 for the full duration of the mission, subject to relevant taxes in the respective countries. Dependant on the personal situation, self-employed or consultancy contracts or similar agreements will be used. On top of this, a certificate of participation signed by the Green European Foundation will be issued. Dependant on performance, a recommendation letter will be issued for future employment reference purposes. Only submissions through the application form will be accepted. The Green European Foundation (GEF) is a European level political foundation. 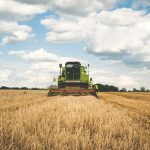 It is linked to, but independent of, other European Green actors such as the European Green Party and the Green Group in the European Parliament. Modelled on many successful national green political foundations, GEF works to encourage European citizens to participate in European political discussions and to ultimately forge a stronger, more participative European democracy. Read more.